Notable products include Pockethound, a tool that helps educators detect cheating in the classroom, Manta Ray cell phone detector, SentryHound cell phone detection portal and Wolfhound-Pro used by TSCM professionals worldwide to detect and locate unauthorized cell phones. 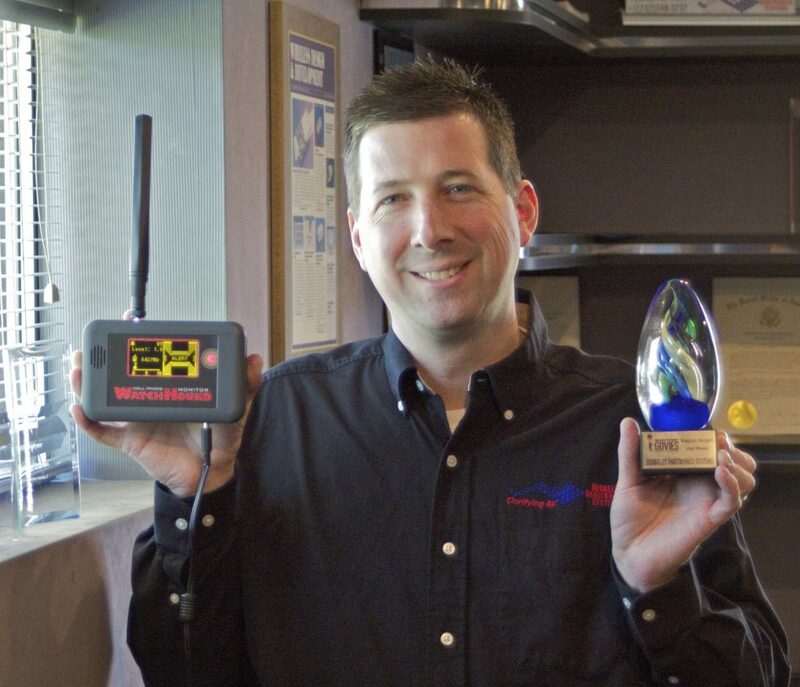 Scott Schober is a relentless scientist, engineer, and innovator. He is determined and follows through with every new project he begins. Since he was a child, he always enjoyed taking things apart and creating new things. Scott holds numerous patents and has developed more than 50 tools and products that protect and maintain the integrity of information security. 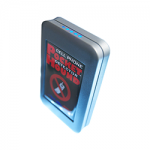 Pockethound™ is the industry’s most sensitive cell phone detector for it’s size. This award-winning*, passive receiver is no larger or heavier than a deck of cards and specifically tuned to the RF signature of common cell phones including all 2G, 3G and 4G bands. 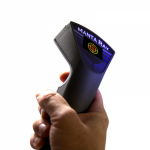 Manta Ray™ is the answer to the growing problem of unauthorized, illegal, unsecured & contraband cell phone use in correctional facilities, government buildings, corporate environments, financial institutions, universities & law enforcement agencies. 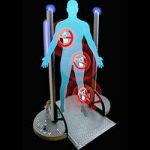 SentryHound™ cell phone detection security portal is triggered when cell phones pass by its sensors. This type of TSCM installation is especially useful for security personnel looking to detect any cell phones as well as some weapons including knives and guns without invasive and time-consuming searches. 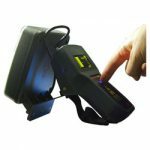 Wolfhound™-PRO’s award-winning*, high speed scanning receiver utilizes a multi-band DF antenna system allowing security personnel to locate nearby cell phones in either standby mode* or during active voice, text or data RF transmissions making it the perfect TSCM tool for enforcing your NO WIRELESS security policy. Scott also collaborates with his customers to design and develop uniquely customized products for their specific security needs. To contact him about custom solutions, email info@scottschober.com. 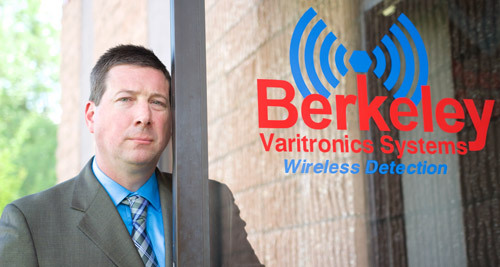 Scott N. Schober is the President and CEO of Berkeley Varitronics Systems (BVS), a 40-year-old New Jersey-based privately held company and leading provider of advanced, world-class wireless test and security solutions. As an experienced software engineer, Schober also invents BVS’ cell phone detection tools, used to enforce a ‘no cell phone policy’. These instruments are effectively used around the globe to find contraband cell phones smuggled into correctional as well as secure federal facilities. For outstanding achievement in his field Mr. Schober has been recognized by his peers with the Security Products Magazine New Product of the Year Award, the Security Products Reader’s choice award, the Popular Science 25th Annual Best of What’s New Winner, the ConnectED World Award, the M2M Evolution Product of the Year award as well as many others. Mr. Schober is a highly sought after subject expert on the topic of Cybersecurity for media appearances and commentary. He is often seen on ABC News, Bloomberg TV, Al Jazeera America, CBS This Morning News, CCTV America, CNBC, CNN, Fox Business, Fox News, Good Morning America, Inside Edition, MSNBC and many more. His precautionary advice is heard on dozens of radio stations such as National Public Radio, Sirius XM Radio, Bloomberg Radio, and The Peggy Smedley Show. He regularly presents on visionary issues at conferences around the globe discussing wireless technology and its role in the current Cybersecurity breaches along with his vision for best practices to stay safe in the future. Scott has been interviewed in WSJ, Forbes, Fortune, Success, NY Daily News, Newsweek, USA Today, and The New York Times. 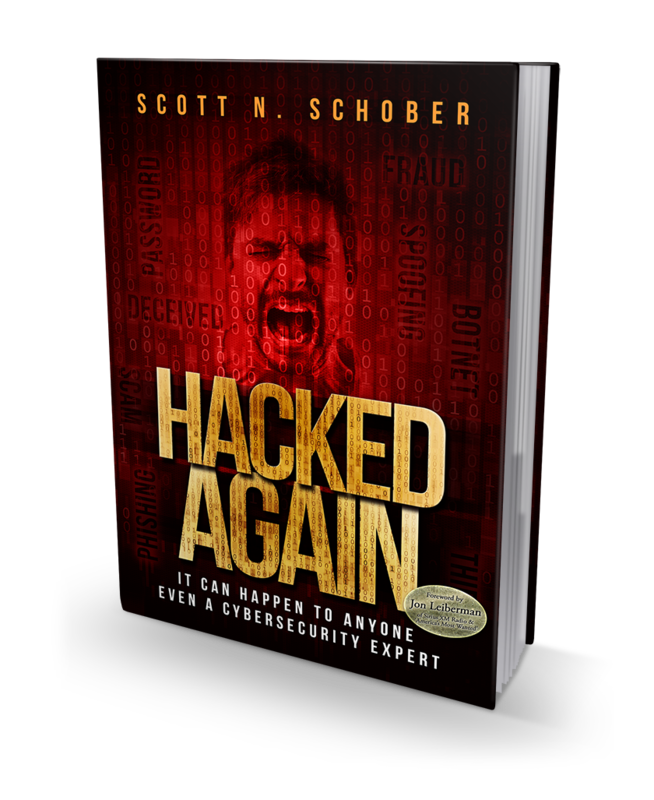 Scott educates all business around the world about how to prepare for a future of Cybersecurity and corporate espionage, opening their eyes to this ever deepening black hole of liability. He also shares his insights into covert cell phone detection and creates awareness to the subtle but powerful influence of drones. He has spoken at ShowMeCon, GovSec, Counter Terror expo, ISS Americas, Espionage Research International, Connected World, ConstrucTech, IEEE, GSM World Congress and many more events. Mr. Schober was a VIP attendee at two Concordia Summits both held in New York and was selected to appear in an interview discussing national security. In addition to his own weekly blog, Scott is also a regular contributor on the Huffington Post, guest-blogger on TripWire’s State of Security and also writes for HP’s Business Value Exchange. In Hacked Again, you’ll read about Scott’s personal experiences as well as his advice to global brands and the Department of Defense. If you are connected to the internet (as we all are), this book is a must read. 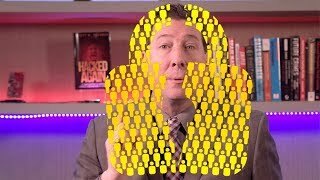 Scott describes the reality of cyber threats and provide tips and techniques that will help protect you and your business interests from a devastating cyber security breach. Mr. Schober is a Cybersecurity Advisory Board Member for Kean University. He is also an Advisory Board Member and regular Cybersecurity Contributing Editor to Connected World Magazine. Mr. Schober received a Bachelor of Science degree in Computer Science from the University of Kean, NJ in 1992 and thereafter attended graduate studies in telecommunications at New York University, NY.